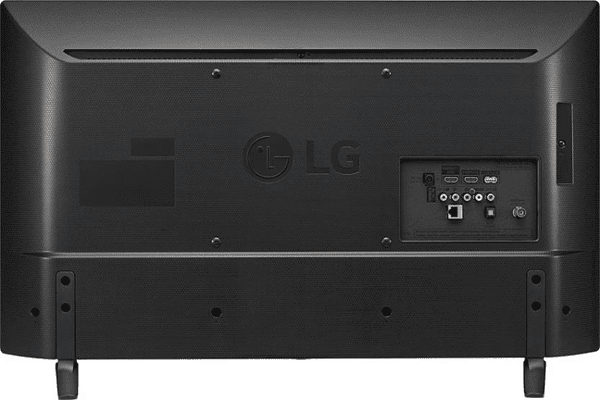 LG 32LH576D is a Smart TV Launched in the year 2016. It is a Budget TV for everyone which costs around 25,000 INR bucks (approx 375 US $). TV is Pretty Awesome, Picture Clarity is very Good and plays Full HD videos without any Pixelation. Also, the Sound Output is 20W which is pretty Loud and Clear for a room and a Hall as well. TV also has built in WIFI for using Apps Like Netflix and Youtube, It Also supports WIFI-Direct for pretty good connectivity with Mobile Devices. 2 HDMI Ports at the back and 1 USB port with one Headphone Jack and Optical Audio Output. 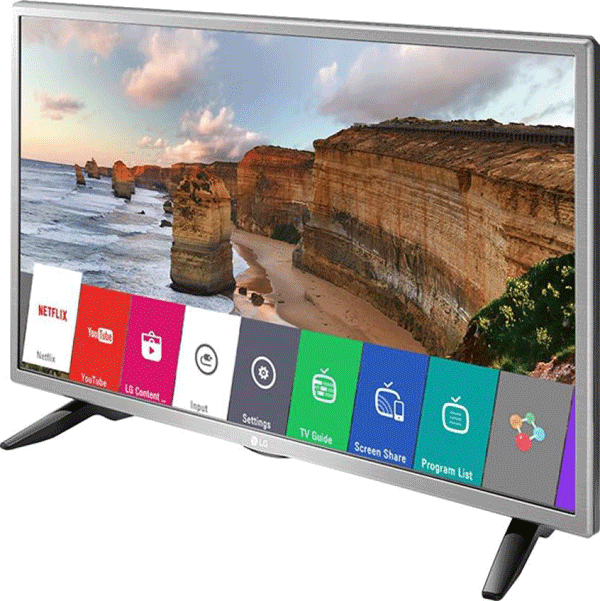 Overall TV is Pretty Good if you are looking for a budget TV with Smart Features i.e. Never Feel Old with Your TV.